Lucy is so young and full of belief and wonder at the world around her. I love her faith in Narnia and in her family and how she grows to become quite courageous over the course of her adventures. I love how normal and relatable Mia is. OK we don’t all find out we are secretly princesses but we do have awkward moments in school and it does help to have a sense of humour about it all. Seven is a well-trained alien from another planet. She’s great at tactics and fighting and while she likes to pretend she’s ice cold, she does have a heart and cares deeply for those closest to her. Melinda’s almost always cool, calm and collected but she is also deadly. 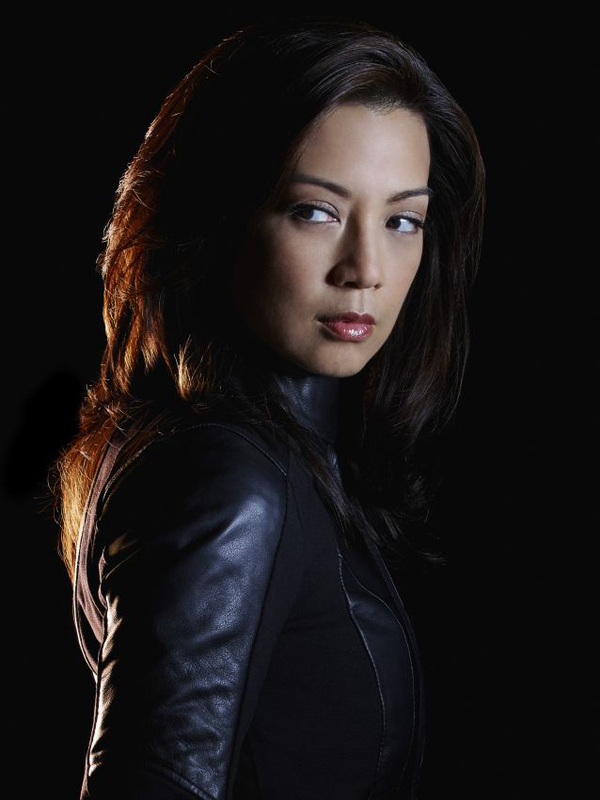 I love her relationship with Coulson and Skye, how she is a confidant and ally and how she can lead the team and save the day. Ringer is a survivor. Anyone who has got to the 5th Wave of an alien invasion and is still alive is strong and a fighter. She has her weak spots – usually other people she feels responsible for – but she can fight and be brave when it seems all hope is lost. Paige is the heart of team Scorpion. She translates the world and people for the super genius she works with and she may not have a huge IQ like them, but she can stand up for herself and solve puzzles in ways they wouldn’t even think about. Paige is also a mother who would do anything to protect her son. Lirael is, first and foremost, a librarian. She learns the secrets of the Clayr’s library, she makes herself a companion in the Disreputable Dog and she embraces the differences she has to the rest of her family. She learns to accept herself after all she ever wanted was to be just like everyone else she knows. 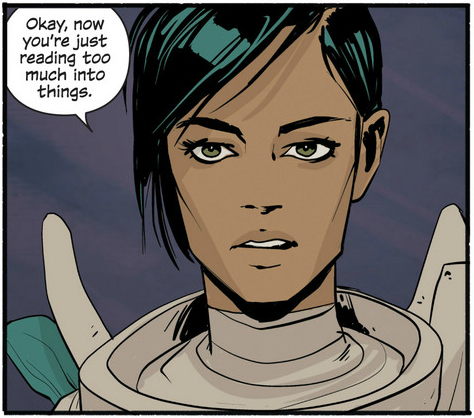 Lirael also learns how to be strong and confront evil head on and really learns and grows throughout the series. 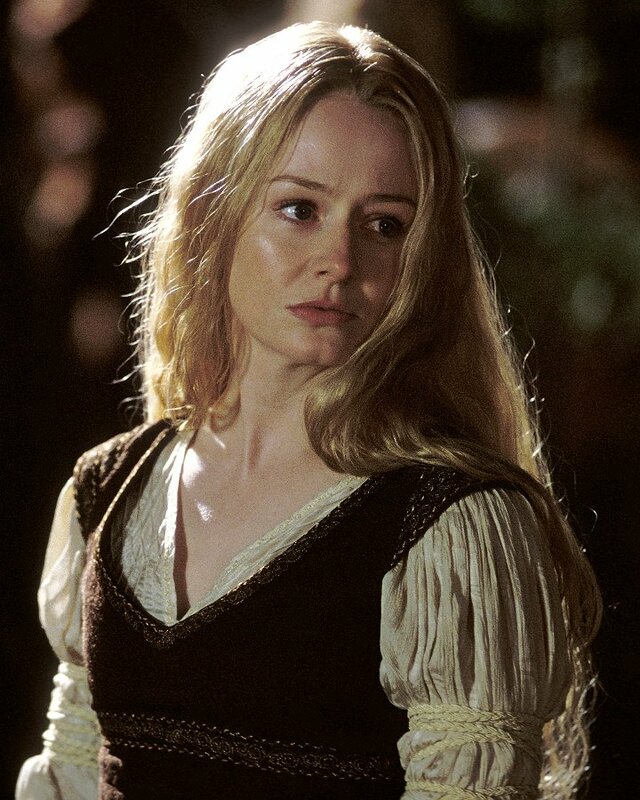 Love your choices – I should have added Eowyn to mine! That’s the problem isn’t it? Every time I saw someone else’s list I realised there was another awesome lady I’d forgotten about. I rewatched the Lord of the Rings over Christmas (for the 87th time) and still loved that scene as much as I did the first time I ever watched it. Ringer is a great pick. I have Cassie on my list. A couple on your list I really like – Mia is a good call! I also like MIss Honey in Matilda. She is almost as good as Pippi Longstocking! Thanks! The Princess Diaries and Mia were huge parts of my childhood. I don’t think I’ve ever read Matilda but I have seen the film and Miss Honey is wonderful.